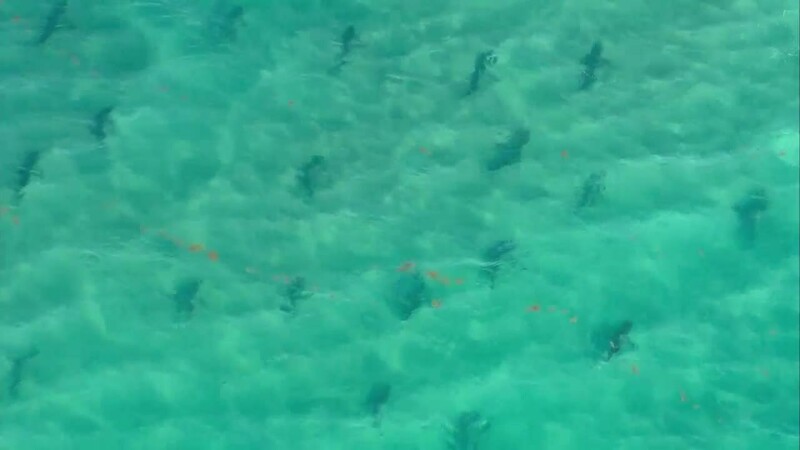 There are reports of countless blacktip sharks gathering in waters along Palm Beach County right now, up to 100 to 200 meters off the beach in some spots. If you are going to the beach this week, take a closer look at the water! 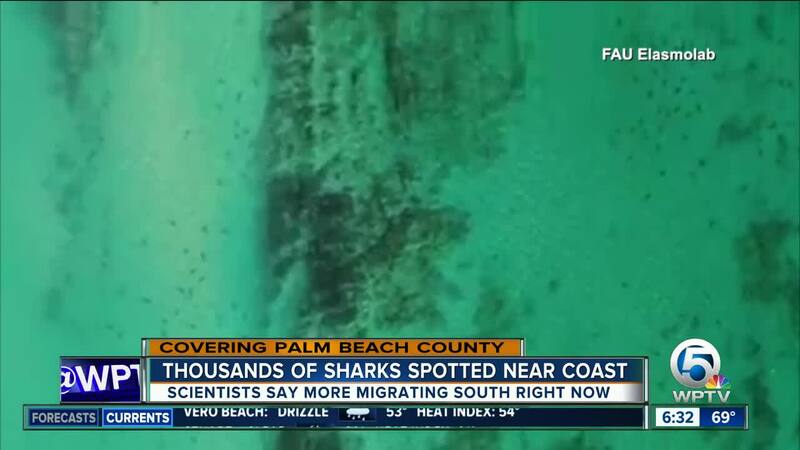 The sharks have been migrating to South Florida over the last couple of months. Scientists told WPTV in December that it's a welcome sight, after a huge decrease in migration numbers last year. According to researchers, the frigid waters up north are sending more sharks down to our neck of the woods. A few great white sharks being tracked by research group OCEARCH , have also pinged off the Florida coast since November. The black tip sharks normally appear in mid-January and stay in the area for about two months. They can grow to around 6 feet long and are usually following schools of fish to feed on. 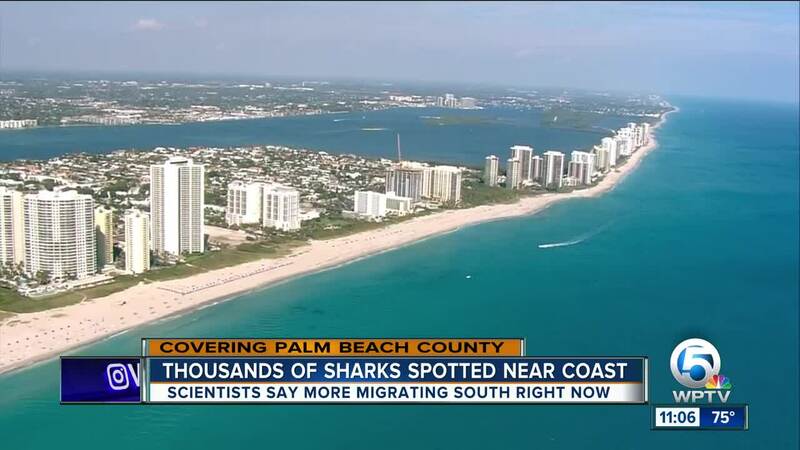 According to researchers at FAU , although the sharks can pose a risk to people during the migration, attacks are not likely.